I posted earlier how I have been reading The Paleo Solution. It is definitely interesting and I have learned a lot, however I don't think I could give up all carbs and dairy (feta and parmesan what what!) I am definitely eating a TON less of both these days. I also avoid processed foods and definitely believe in that but sometimes in the evening when I am starvvvving I cave and eat something processed. I usually feel noticeably more tired and just kind of gross after. 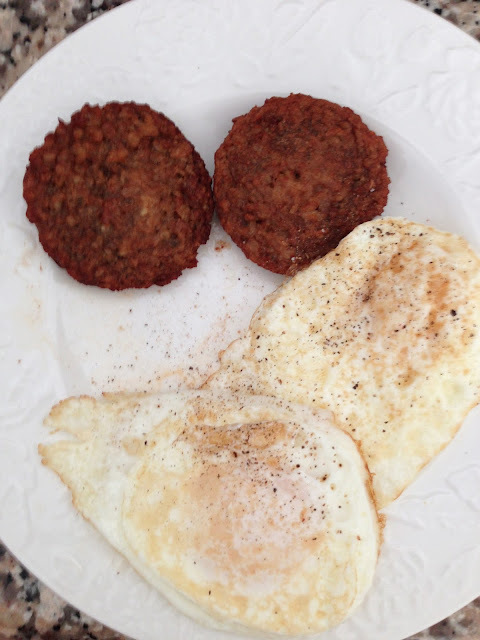 My breakfasts lately have been eggs and veggie patties. I'm trying to juice when I find time. I feel SO good after drinking the juice. Yep. Just said that. 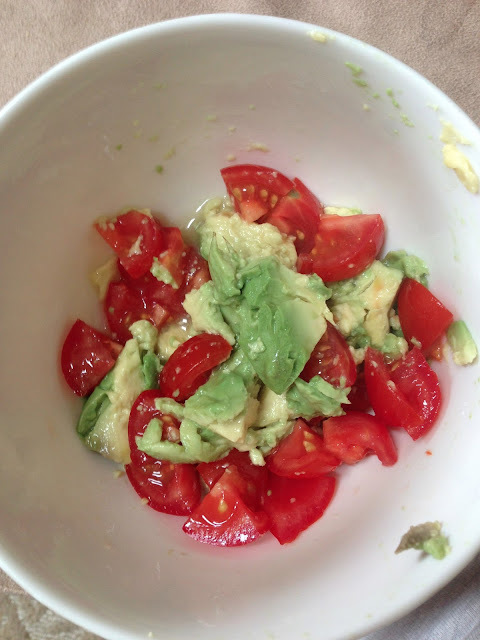 And a new favorite healthy snack: avocado, tomato, sea salt and lemon juice. 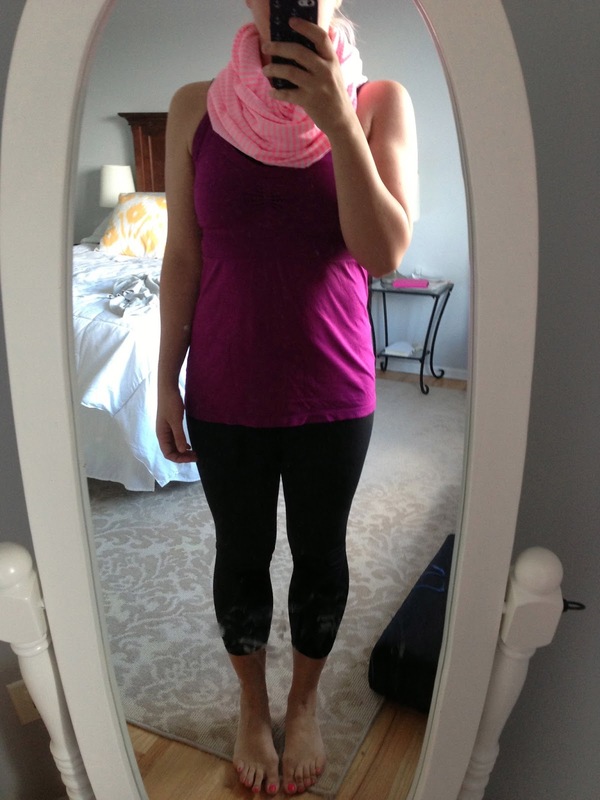 I also talked to my awesome, ridiculously in shape and super healthy friend Kate (read her here, she is amazing!) who suggested I focus more on weight and less on cardio. That is what I am going to try this week! It definitely helps to know people who should/could be trainers. What are you doing for you and your health lately?